125th Canton Fair - What are companies looking to gain and why are some coming back? "There's no similar event, anywhere - this is it." 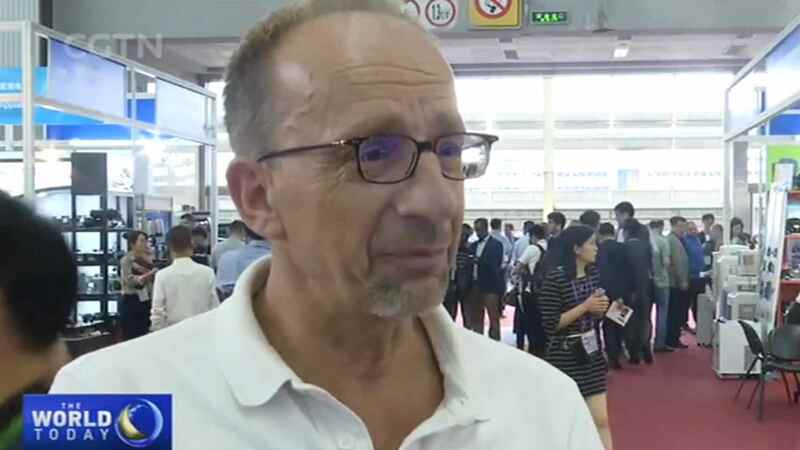 These are the words of Bert Pennarts, a Canton Fair veteran from the Netherlands who has been attending China's largest import-export fair for the past 25 years. The Dutchman heads Tracopen, a company which provides a range of services for those wishing to do business with and throughout China, including production, manufacturing and import. But what has driven the entrepreneur to keep coming back to Guangzhou, the host city of the major trade event? "Quality-wise, we've made big steps over the past 10 to 15 years. Compliance is also more and more of a natural thing here. It wasn't like this many years ago. We've had big discussions about what is acceptable in Europe," says Pennarts. This sentiment rings true with what organizers look to achieve at this year's spring session. One main goal of the Canton Fair is to ensure standard trade practices, while also encouraging newcomers and returning companies to do business with their domestic counterparts. 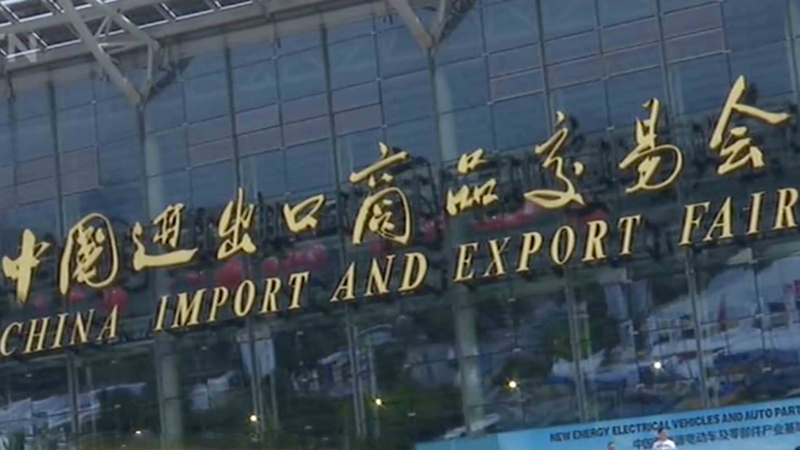 Expo organizers say intellectual property rights protection awareness will be strengthened, while a culture of respecting innovation and development will be promoted. As for the day-to-day processes of actually doing business with China and tapping into what the trade fair has to offer, Pennarts attributes much of his company's success to the Chinese market. "We only import from China, we live from Chinese imports. Our company has grown with what we've been able to buy from China. We now have our own brands throughout the market, and this is only doable with what the Chinese have learned over the years," Pennarts says. Held since 1957, the global gathering of merchants and traders has grown over the decades. This year's 125th edition will see nearly 25 thousand enterprises attending from around the world. Immigration and transportation authorities in the southern trade hub expect a five percent uptick in foreign participants. And to house and showcase the tens of thousands of product displays, organizers at the Canton Fair Complex have set up more than 60 thousand vendor booths, with two International Pavilions showing off country-specific products and innovations. But when it comes to what all businesses are after – turning over a profit – does the Canton Fair serve as a useful platform? For Turkish home appliances trading company Zilan, the answer is resoundingly affirmative. "Over the past 10 years, the Canton Fair has helped our company make between 90 to 100 million U.S. dollars. 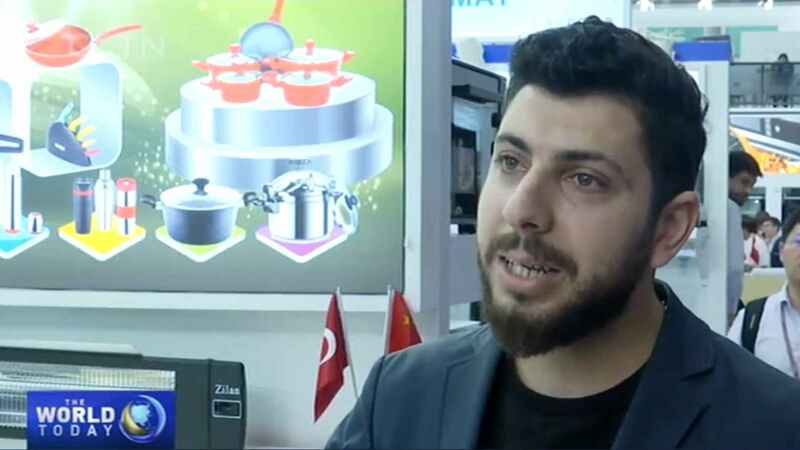 The Fair is helpful for both sides, allowing suppliers to find clients and vice versa," says Necmettin Ozturk, an executive board member of Zilan. Coming to the Fair for the sixth year in a row, Zilan is a part of one of the event's International Pavilions. Organizers are using the emphasized country focus to help foster potential new business links and partnerships. Yet even if there was no provided boost or spotlight, Ozturk is convinced that attending companies and businesses could still reap plenty of benefits from the event and the Chinese market. "These are all benefits of the Fair. 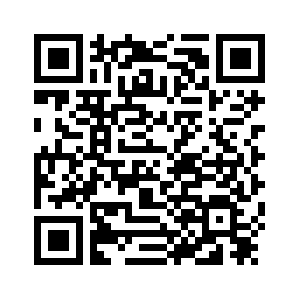 Establishing new business partners, finding long term business cooperation and increasing brand awareness. The entire world is here to meet, find new products and find new clients," Ozturk says.